The Brook Bibliophiles Book Club's next meeting is coming soon! We are having our meetings during lunch time. 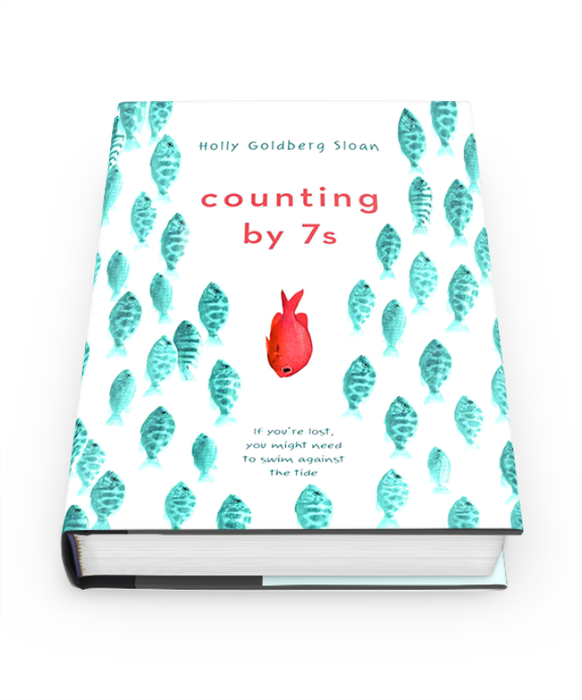 Our book for this month is "Counting by 7s" by Holly Goldberg Sloan. Please share this information with your students. Teachers are welcome to join in as well. Stay tuned for May book selections! 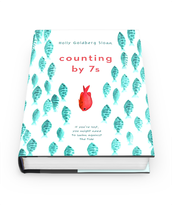 Book club meetings will take place during each lunch shift in the library on April 22 & 23rd! Bring your books and I'll see you at the library for the discussion! *Students who are participating can pick up a book club pass from the library before the meeting day. 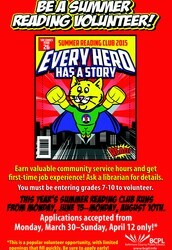 BCPL Summer Reading Club Volunteers Needed! This is an awesome opportunity for current 6th - 9th graders! 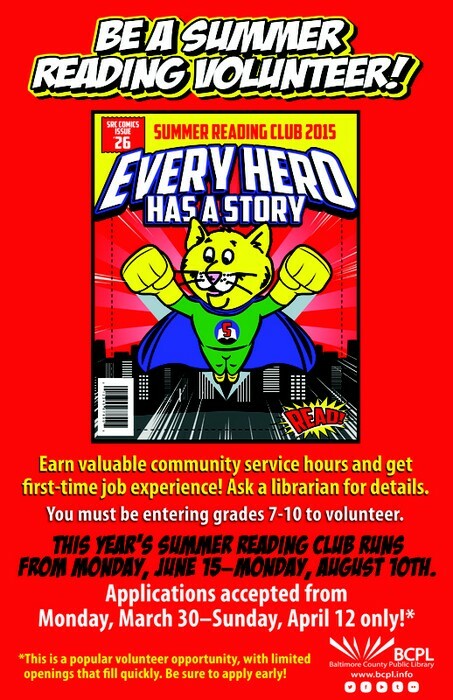 Applications for SRC volunteers are being accepted at BCPL between March 30 - April 12. SAIL: Students Achieve in Libraries! 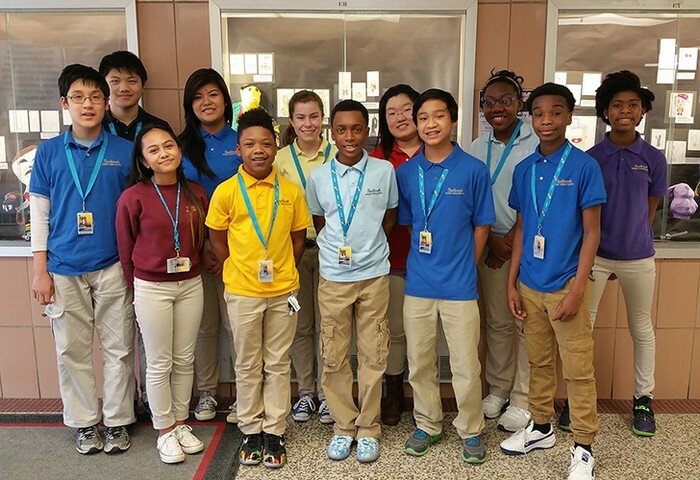 SAIL is part of an expanded partnership between Baltimore County Public Schools (BCPS) and Baltimore County Public Libraries (BCPL). 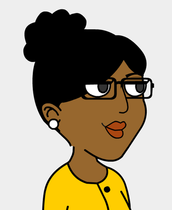 Studies show that students who use their public libraries achieve greater success in school. 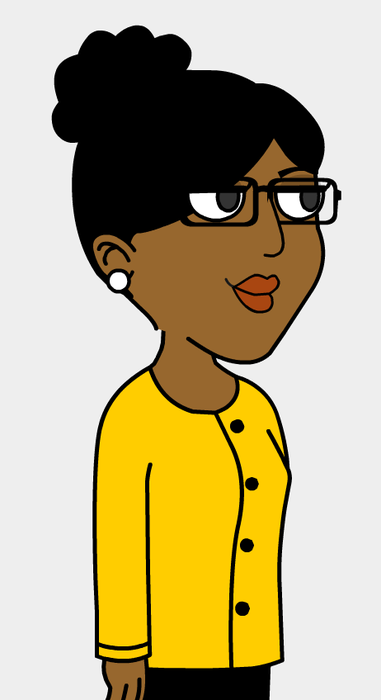 Here’s the first step towards greater success for Baltimore County’s students. Please complete this library registration form on behalf of your child. (Don’t forget to sign it!) Library representatives will collect the forms from your child’s school, create the library cards and deliver them back to the school for distribution in your child’s homeroom. If your child already has a Baltimore County Public Library card, he/she will be issued a new card as part of this program. We hope to see you and your child in one our branches soon! Earth Hour is March 28th! Earth Hour started in 2007 as a lights-off event to raise awareness about climate change. We have grown to engage more than 162 countries and territories worldwide. Earth Hour is on Saturday, 28 March 2015 at 8:30 pm local time. Click here to learn more. To protect the source of all life, Conservation International is improving fishing and seafood industry practices and driving innovation and research. Mission Blue is an awesome documentary! *Students need their BCPS ID to check-out. Follow the Sudbrook Library on Twitter!